Today he is capitalising on those relationships to boost the fast expanding tourism sector in Jamaica. 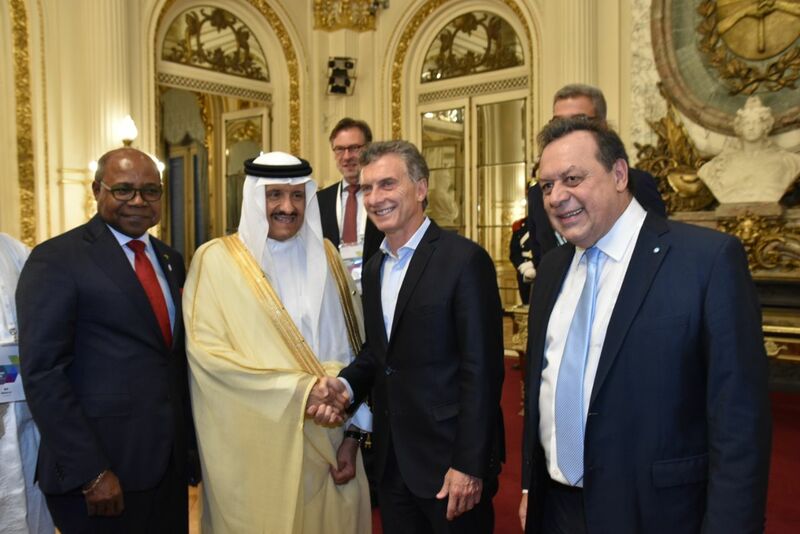 Speaking at the eighth meeting of the tourism ministers of the G20, he also focused on the role of tourism to drive employment. Minister Bartlett said: “Jamaica’s tourism sector is dominated by a vast network of small and medium-sized tourism enterprises including: artisans and craft vendors, attractions and tours, transportation, beauty shops and textiles, duty-free stores, restaurants and eateries, bed and breakfasts, guest houses, farmers and distributors of hotel supplies. The minister also announced that one of Latin America’s largest airlines, COPA, will increase to daily its service between Panama City and Montego Bay starting in July this year, bringing to eleven the overall number of flights weekly between both countries. 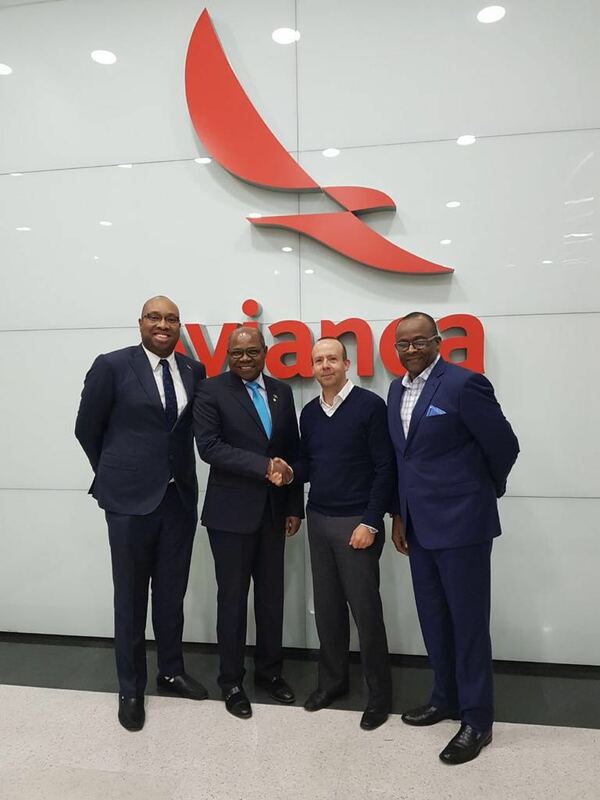 “With Copa Airlines increasing service into Montego Bay to a daily flight coupled with their four flights a week into Kingston, LATAM’s entry would increase to 14 the number of nonstop flights out of Latin America into Jamaica every week,” he added. Back in Jamaica, minister Bartlett announced that major American airline Delta Air Lines will add new daily non-stop flights between Kingston and New York City’s John F Kennedy International Airport, starting December 20th. “This will add to the other daily nonstop flights offered by other carriers. “It is also timely in light of the fact that we have three new hotels opening within 12 to 18 months and an increasing number of home stay accommodation options around the city,” said the minister. The initiative was launched earlier in the month with the first of a series of Agriculture & Tourism Community Fairs held at the Newell High School. Currently, the industry accounts for over 40 per cent of the GDP of the Caribbean’s economy, employing one-in-five of all workers in the region and last year earning US$30 billion. Speaking in Kingston, minister Bartlett revealed tourism workers in Jamaica were on the brink of benefitting from housing and pension funded offered by the Tourism Enhancement Fund to the tune of $2 billion. The survey formed the basis of the development of a framework to support housing needs for tourism workers as a component of the Tourism Workers’ Welfare Programme. Tourism numbers for the first quarter of this year hit new highs in Jamaica, with January-March arrivals totally 1,298,674 and representing an increase of 6.6 per cent over the corresponding period last year. Gross estimated foreign exchange earnings for the quarter stood at US$825.3million, an increase of 8.5 per cent. Underscoring the fact that tourism was vital to the fulfilment of the mandate of Vision 2030 – making Jamaica the place to live, work, raise families and do business – Bartlett outlined that the industry was a major contributor to tax revenues and employment creation. Outlining “a new architecture to meet tourism demands,” in his minister Bartlett said the ministry recognised the importance of linkages and the more critical impact of the supply side of the industry. Noting that there was a high level of integration, he said the tourism ministry recognised that putting in place the infrastructure required to meet the changing demands of tourists was required “to enable cost effectiveness and competitive pricing”. Among the agencies that have undergone changes is the Jamaica Tourist Board which has been re-engineered and will change its methods of marketing and promoting of ‘Destination Jamaica,’ to meet the needs of emerging tourism source markets globally. 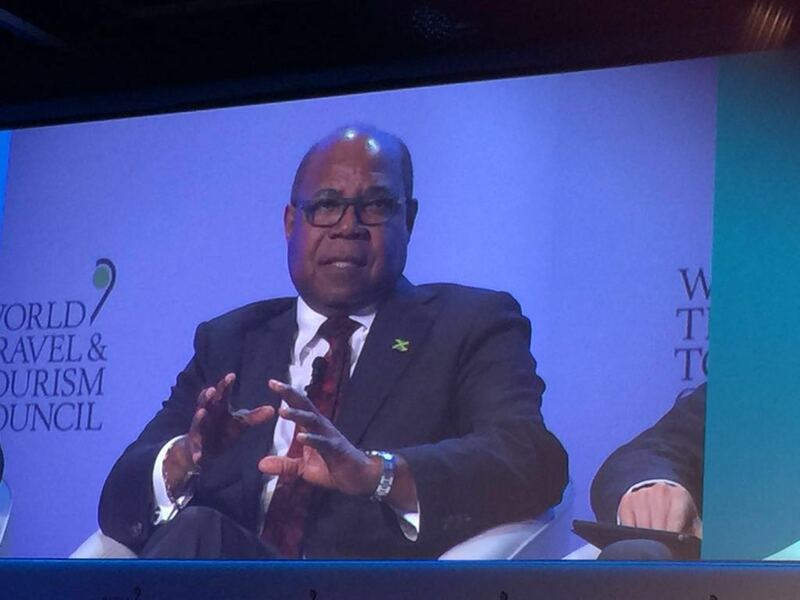 Bartlett said to compete in the new global marketplace, the Jamaica Tourist Board’s number one strategy would be development of a new, fully integrated website revolving on a single axis and providing non-stop global access to the destination. It will be integrated with Google and eventually linked into Airbnb’s platform with four million members. The new website will host and promote all aspects of the destination and provide real time access and content to tour more than 50,000 travel agents globally allowing for more efficiency in selling Jamaica. 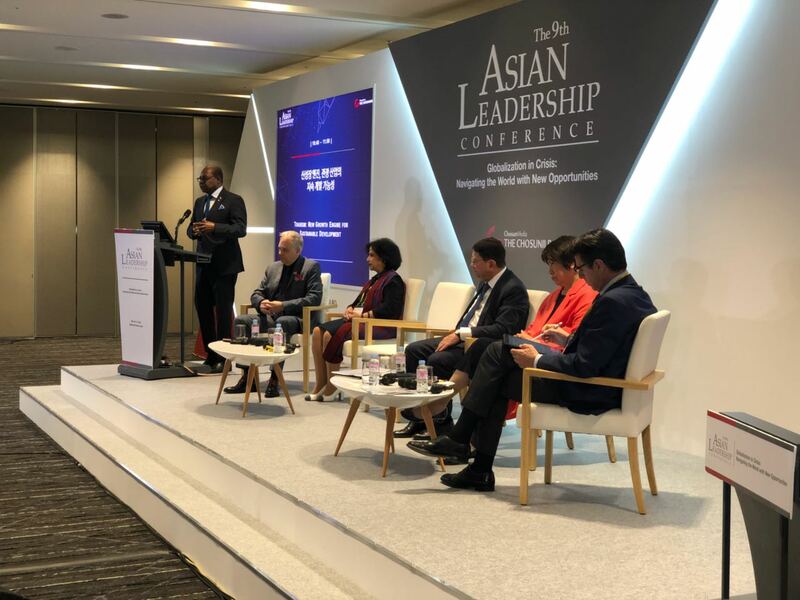 Heading to Seoul, minister Bartlett promoted his Tourism Linkages Network project, which received positive feedback during the ninth Asian Leadership Conference, being hosted at the Walkerhill Hotel, South Korea. The Minister also discussed the need to provide much needed assistance to small- and medium-tourism enterprises across the world. Jamaica is considered the Caribbean’s Leading Destination by voters at the World Travel Awards. Find out more about visiting on the official website. How late would you book?